Skyline extensions from TEUFELBERGER provide ideal protection for skylines, even during forestry work. Our skyline extension ropes can be connected directly to the skyline and be anchored on trees or in the ground. 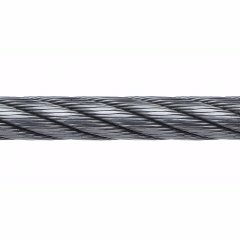 PERFECTION F30 – Woodrunner is our steel wire rope developed specifically for forestry use. 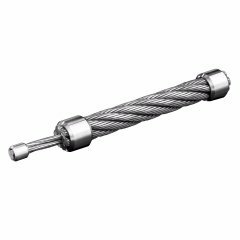 The F20 forestry rope is a versatile steel wire rope for a variety of forestry applications. PERFECTION F30 – Woodrunner steel wire ropes and our FSS 2 - 625 F are used as skyline extension ropes. 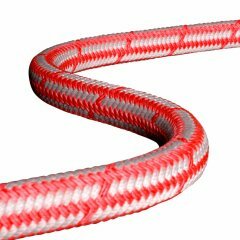 Our portfolio also includes the STRATOS® Extension fiber rope that was developed exactly for such requirements.